Now Using Oxigen Wallet, you can share money with your friends and family over socila networks like Facebook, Whatsapp, Google+ and Twitter. 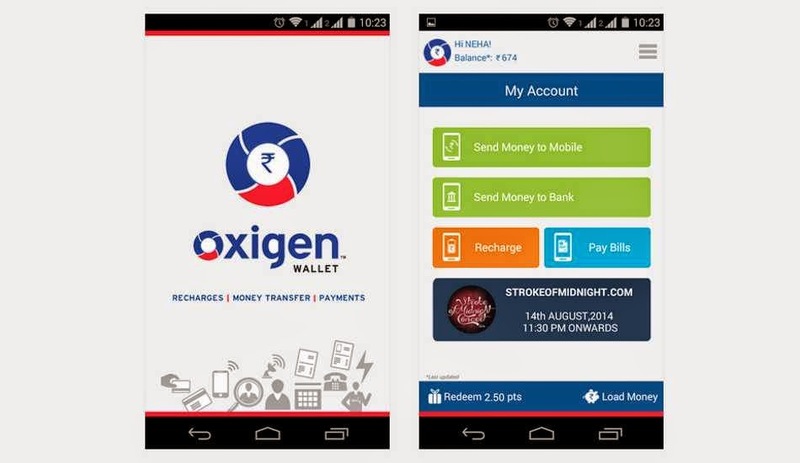 Oxigen Services, an Indian company offering payment solution services, has announced the launch of India's first social mobile wallet service, Oxigen Wallet. The new service allows people to share money with their friends and family over their preferred social networks and messaging platforms like Facebook, Whatapp, Google+ and Twitter. The Oxigen Mobile Wallet service is currently available for iOS devices via Apple Store and Android devices via Google Play store and even on the web. Along with money, you can also send photos, videos, and audio and text messages to personalise the transfer. 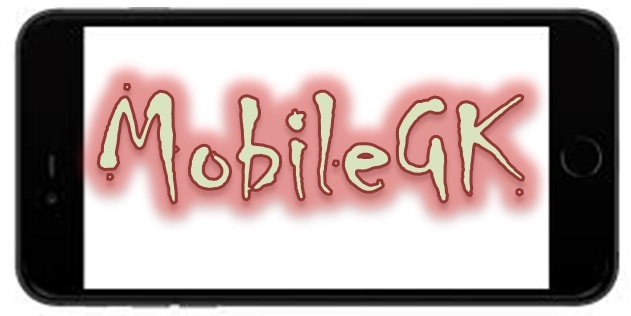 In the coming weeks, Oxigen will add another feature that will allow users of the service to be able to gift or ask for a mobile recharge. As per the company, the service is completely secure owing to multiple layers of security.